We all love to include flowers into our home to give our spaces a burst of colour and nature, but let’s face it…buying new flowers on a weekly basis is costly. And what’s more, sometimes keeping a plant alive can be hard work. So…enter dried flowers! Their shelf life can literally last weeks, if not months and what’s more they don’t require any attention in terms of watering or feeding. Lazy plant owners rejoice! Plus, they retail at around £10 – £15 for a few stems which is the average cost of a bouquet that last just a few days. We all know that Abigail Ahern is a big pioneer when it comes to interior trends – she’s the home of eclectic dark decor after all. 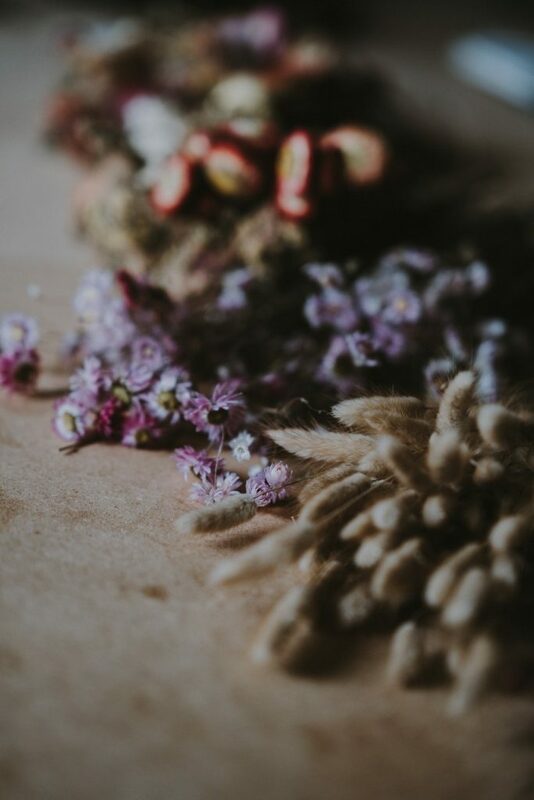 So it comes as no surprise that her shop is filled with all sorts of different sorts of dried flowers and grass types (although all are faux) and has been for quite some time. Scabiosa, Blackened Buck Grass & Seed Pod are 3 of our favourites from her extensive range. 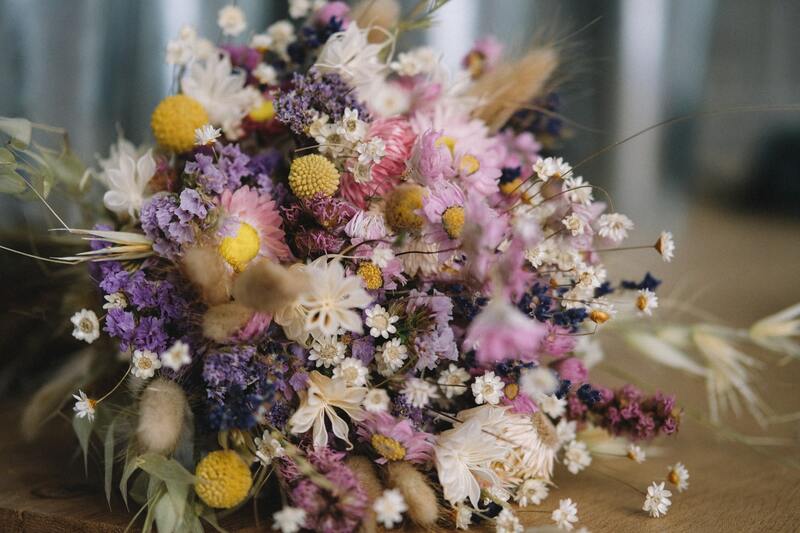 With searches for dried flowers having a huge increase at present, we predict this trend has barely begun. Expect to see a shed load more of pampas grass, craspedia, dried grasses, bouquets and more. Aside from Abigail Ahern, brands like Oka, Rose & Grey and even M&S are great for faux dried flowers. 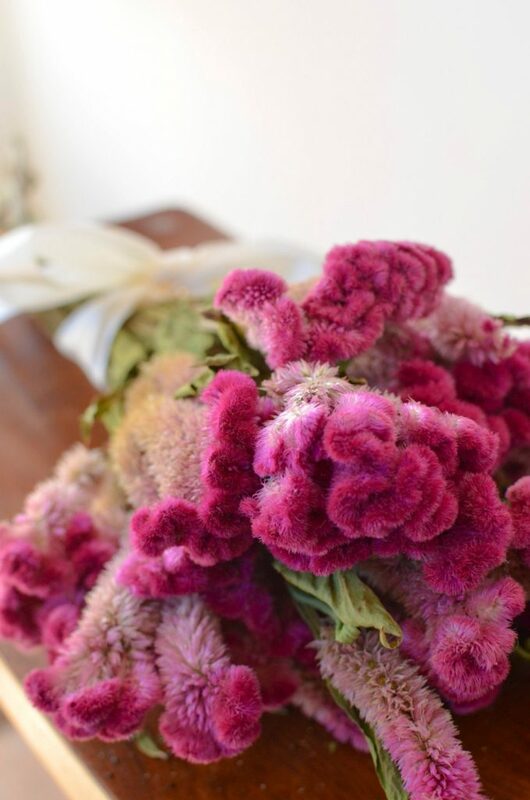 But if you want the real stuff, Etsy seems to be one of the best places to buy dried flowers for sure. 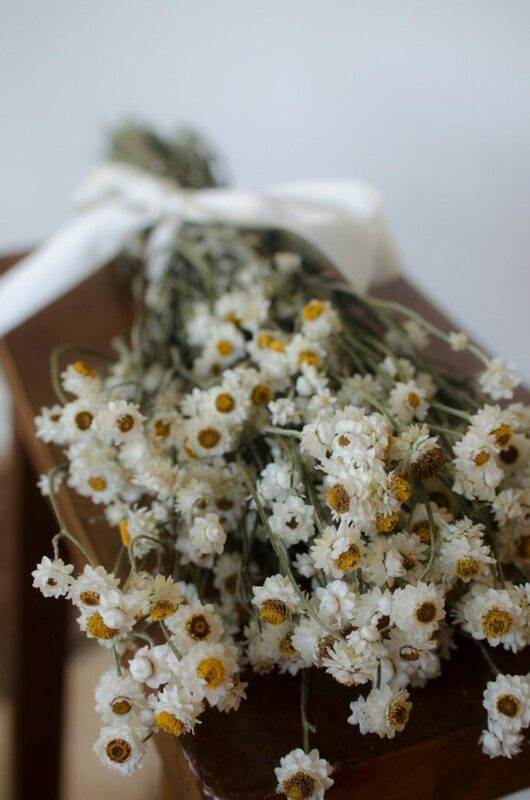 With thousands of independent sellers with their own flower types and drying processes, you can peruse through preserved crispedia, daisies, classic pampas and more. 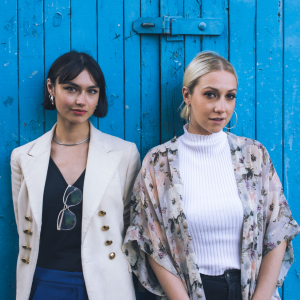 One of the best retailers we’ve come across is ‘TheBlaithinBlairShop‘ (products pictured below). It’s this shop that sells wreaths, bouquets, centre pieces and single stemmed buds to help you create any type of dried floral arrangement. Yes you can do it yourself and it’s a much simpler process than you are probably imagining. The best way to do this is to take your flowers you want to dry and sort them into your desired bouquet arrangement. Ensure you do this though as they will be relatively fragile once the drying process is over. (A nice idea would be to do this with your wedding bouquet). Next, tie the flowers with string or unflavoured dental floss at the bottom and hang them upside down. You’ll need to find somewhere to hang them where they won’t be knocked or disturbed and where there is good circulation. Some good places to hang could be in the attic, a garden shed, unused cupboard etc. The key here as well is to ensure they are a hung somewhere out of direct sunlight as this will get rid of the colour otherwise. Leave them to dry for a few weeks, 2 or 3 is fine, and hey presto a few weeks later they’re ready for harvest. 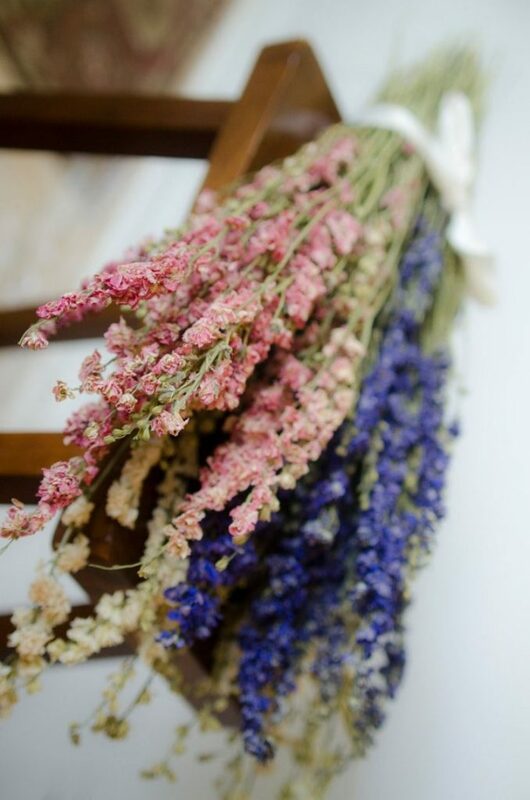 This is exactly the same process for drying lavender too should you want to get creative with making lavender bags! 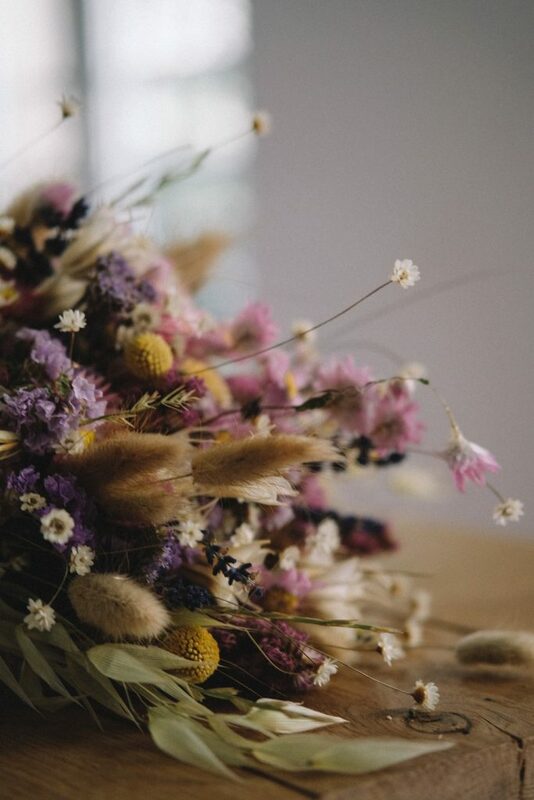 From dried flowers in vases, to full interior shots, we’ve compiled our favourite dried flowers images on Pinterest for you to get inspired from. Please note some of the links on this page are affiliate links.